The North East’s planning and development community got on their bikes to raise over £600 for the Sir Bobby Robson Foundation. NLP first held the event in 2012 and it was one of a number of charitable events they undertook that year to mark the 50th anniversary of the company’s foundation, which also coincided with the 20th anniversary of the opening of the Newcastle office. 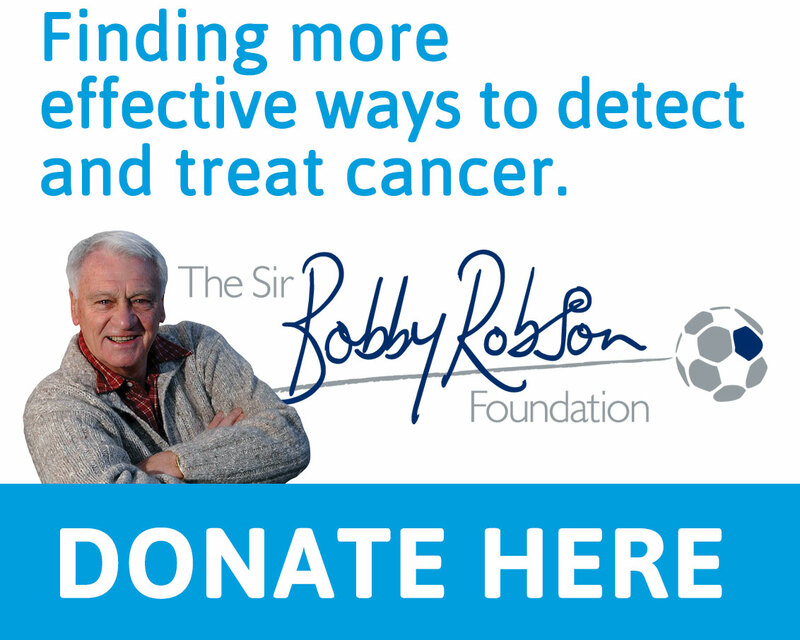 Over the course of 2012 NLP raised an impressive £16,000 for the Sir Bobby Robson Foundation from these activities. Ian Kettlewell, associate director at Nathaniel Lichfield & Partners in Newcastle, said “Our ‘Tour de Kielder’ event is now firmly established on the calendar as an excellent opportunity to raise money for an excellent cause at the same time as keeping fit and cycling in an amazing setting. 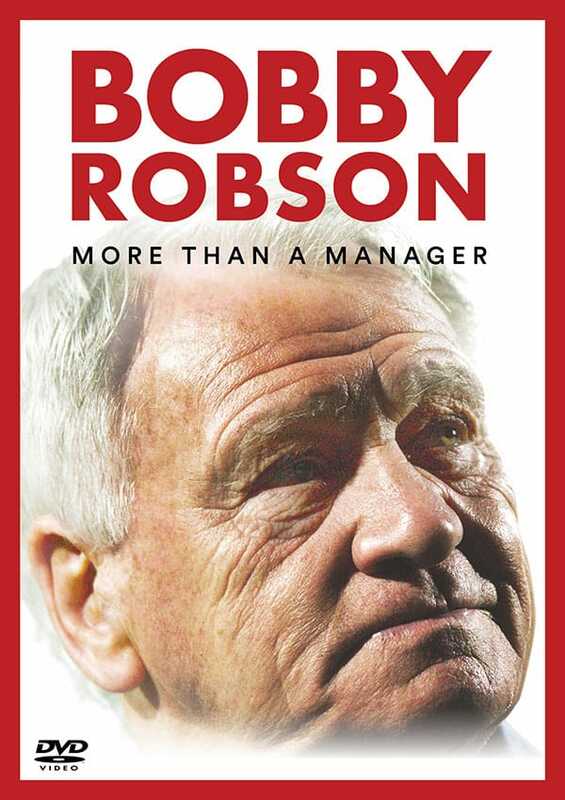 Pauline Buglass from the Sir Bobby Robson Foundation said: “We’re very grateful to everyone at NLP for their continued support. 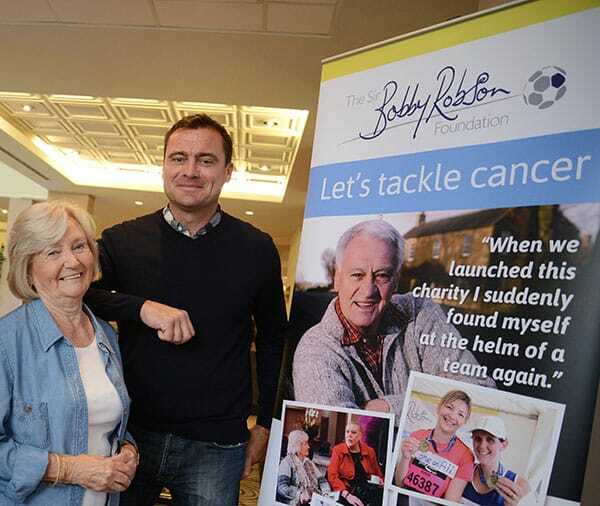 “The money raised through their Kielder cycle ride will help us continue the work Sir Bobby began in 2008 and will directly benefit cancer patients in our region.